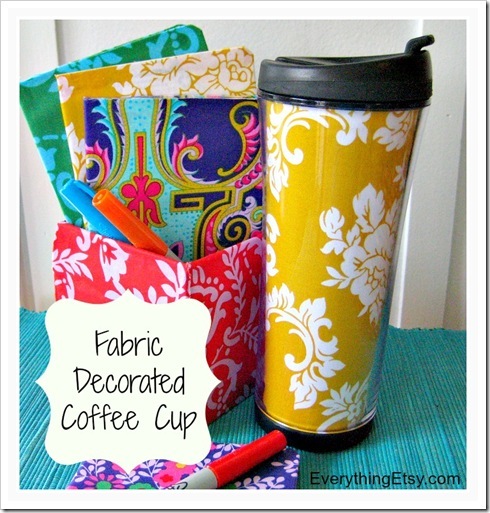 Fabric decorated coffee cups make great gifts! 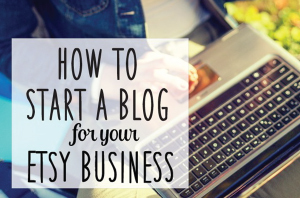 I love projects that look like a million bucks but only take minutes to make! Turn a plain old photo coffee cup into a fabulous stylin’ cup in no time at all…think of the possibilities! Ever have beautiful fabric scraps that you can’t, won’t, or shouldn’t throw away??? Yes, I understand how hard it is to part with pretty fabric. 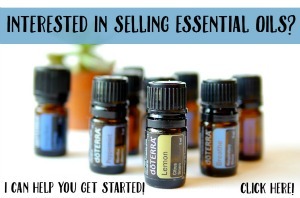 This is a project for you! Once you see how simple this is I’m sure you’ll think of a few coffee lovin’ friends that might need one. 1. Gather your supplies and get ready for a fun and speedy project! 2. 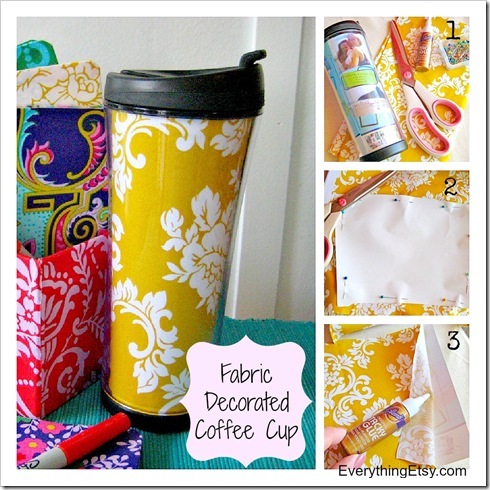 Remove the paper from the coffee cup and use it as a template for your fabric. Pin it on the fabric and cut. 3. Remove pins and glue your fabric directly to the paper to make it stronger and easier to slide back in the cup. Let dry and then slide it back in its spot! That’s it! You can sit back, relax and enjoy a beautiful coffee cup in any color that makes you happy! Love simple DIY projects??? Check out our brand new project gallery for DIY gifts, tons of tutorials and even Ikea hacks! I have gone a step further and laminated it. This way if any water seeps in while washing, your fabric/photos are protected. How do you remove the original paper from the mug?